Following what was believed one of the top ‘Inland’ Championships of all time, Inland Lake Yachting Association Annual Championship comes back to Lake Geneva in the year 2016, drawing in top yacht racing captains as well as crew from throughout the United States and some from the yacht racing stage of the world, to take part in the country’s premier inland lake sailing event of this year. The meet, the 2nd of a 3-year series at the Lake Geneva, is arranged by Inland Lake Yachting Association and arranged by one of the oldest yacht clubs in the United States (founded in the year 1874), the Lake Geneva Yacht Club in Fontana, WI, at the newly built Buddy Melges Sailing Center. The place is named after Harry Melges, Jr., undoubtedly one of the popular sailors, an America’s Cup winning captain as well as fourteen time ILYA champ. The Center is home to both Geneva Lake Sailing School and Lake Geneva Yacht Club. The Annual ILYA Championship that showcases 4 of the premier scow categories, would also take place at the Sailing Center in the year 2017. The Regatta 2016 will have five days of racing, starting from 17th August and going on till 21st August. The Award Ceremony would take place on 21st August, Sunday, with some Yacht Chartering prizes for winners. The ILYA Regatta 2015 was the very first top sailing tournament at the new sailing center and it drew in top sailors from Iowa, Michigan, Wisconsin, Minnesota, Illinois, Indiana, Colorado, Florida, New York and New Jersey. 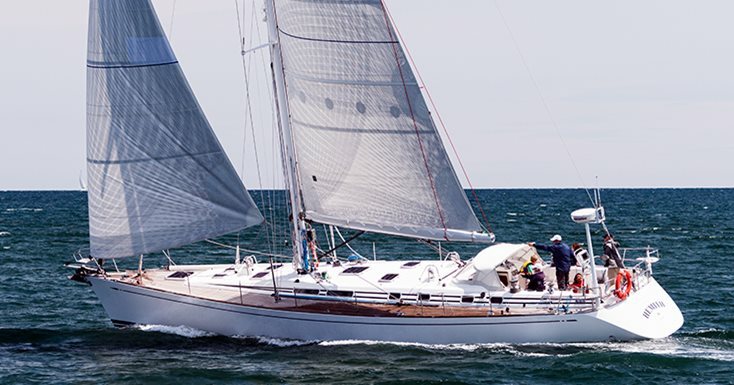 More than 875 sailors as well as two-hundred-fifty boats from thirty United States ILYA member yacht clubs are supposed to come this August.